Nakia Coleman, a senior at Chelsea High School, is an ambitious student who aspires to change the world. She decides doing this by either saving lives as a doctor, or inspiring lives as an author. She has been writing for about 2 years. In her free time, she likes singing, journaling, reading, and running. 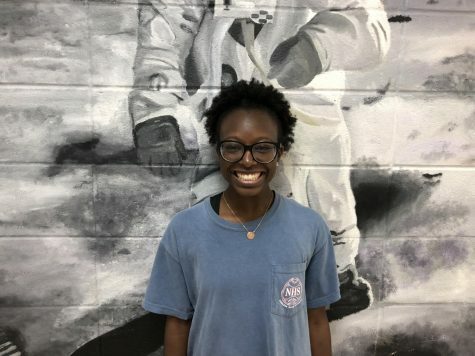 Nakia enjoys interviewing and getting to know people.